Leadership aficionado, Ram Charan rejoins Moe Abdou to explore why modern leaders have to become diverse, iterative, and digitized. 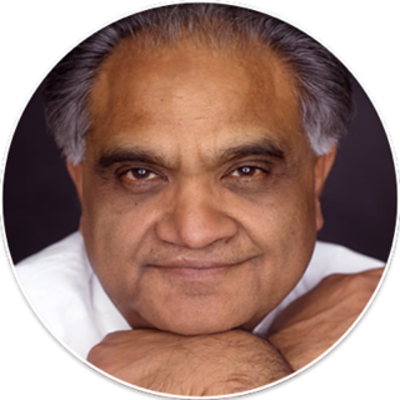 If you’ve had an opportunity to listen to my first conversation with Ram Charan, I’m guessing that you now know why he’s on speed-dial for the world’s foremost leaders. Not only does he provide candid perspective, forward-thought, and ingenuity par excellence - to me, it’s always been his ability to package ideas, regardless of industry, that has distant him from the world of strategic advisors. Why boards have to start leading and stop managing? The state of mind that best serves modern leaders? Why diversity goes way beyond race, color, gender, or sexual orientation? Why consumers are demanding brands to serve a social purpose? Learning to think like Amazon?